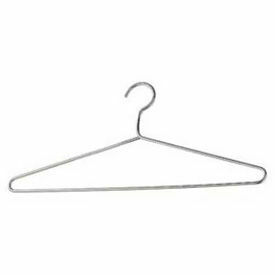 Steel Hangers Are Used For Hotels, Department Stores, Dry Cleaners, Garment Storage And More. Hangers are made of durable steel that resist denting, chipping and rusting and provide long lasting durability. Different hook types are available for your every need. Easy maintenance. Various color options available. 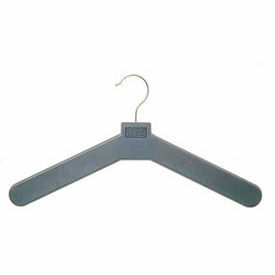 Plastic Hangers Are Used For Hotels Department Stores, Dry Cleaners, Garment Storage And More. Plastic Hangers are an economical way to keep clothes organized. Plastic hangers are lightweight and will not rust or stain your clothing. Perfect for any garment type. Various hook types and colors available. 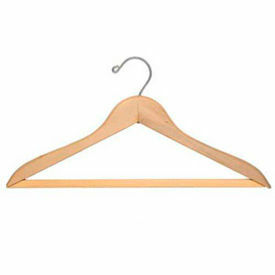 Wood Hangers Are Used For Hotels Department Stores, Dry Cleaners, Garment Storage And More. Wood Hangers are both functional and decorative. Wood hangers are extremely durable and won't bend when you hang heavy items on them, which results in less wrinkles. Long-lasting and easy to clean. Various hook types and color options available.